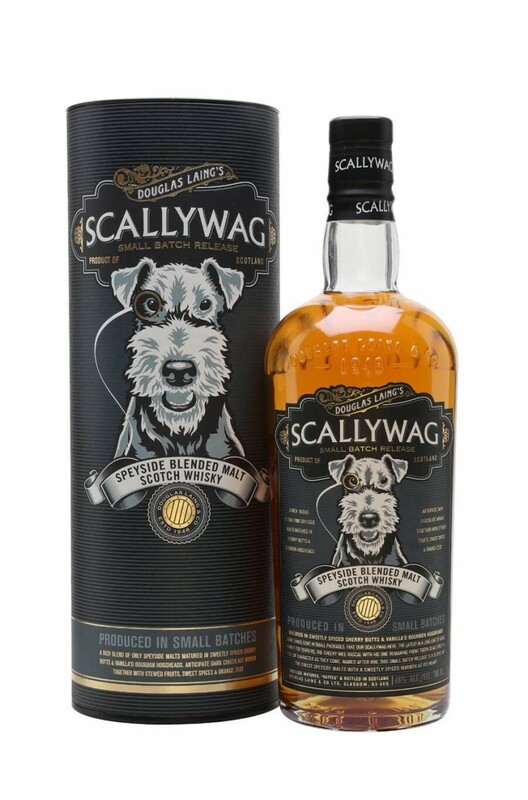 Mortlach, The Macallan & The Glenrothes are just a few distilleries, amongst others in the Scallywag Speyside Blended Malt. Rich sherried flavour and lots of spice are the key tasting profiles in this whisky. Producer/Distiller Douglas Laing & Co.
A limited edition Timorous Beastie aged for a minimum of 10 years. Sweet Highland malts like Glengoy.. The lowland blended malt from Douglas Laing & Co. featuring the best of East & West Scottish..
An Islay blended malt from independant bottler's Douglas Laing & Co. The Big Peat stays ..
Only the finest maritime malts have been selected to create the Rock Oyster, including those fr..